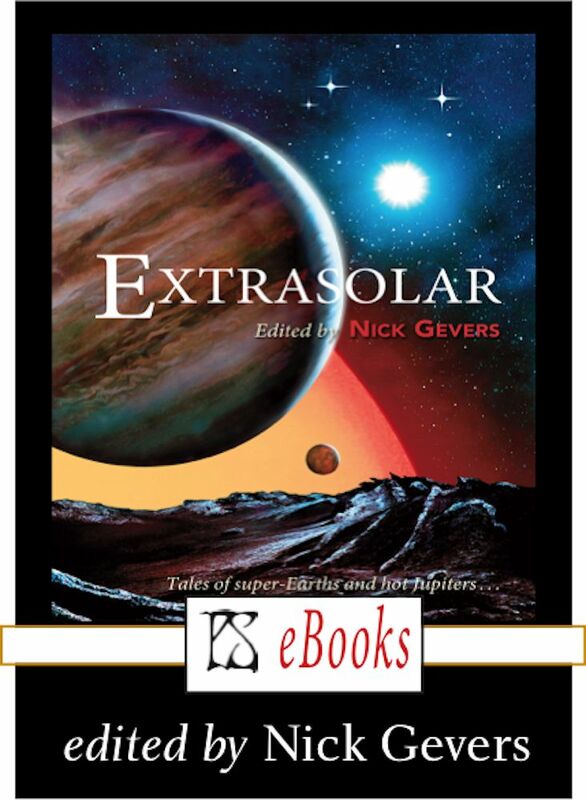 "Extrasolar," edited by Nick Gevers, published on March 1, 2018 by PS Publishing. From the theme of the anthology (stories that incorporate recent scientific learnings about exoplanets), one would expect stories that make serious use of the science or which at least get the science right. Not necessarily hard-SF stories, but stories where the science matters. Out of the 14 original stories, only three actually do this (and of those three, I only recommended one). For six of the stories I found so much bad science or outright mysticism that I couldn't suspend disbelief long enough to enjoy the story at all. However, I did recommend three stories (plus one honorable mention), and that's enough to give the anthology as a whole three stars, even though it's something of a mixed bag overall.